Annual GPR Steering Stabilizer Kit Sale! 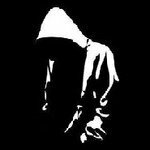 Columbus Week Sales and NEW PRODUCT RELEASES!! 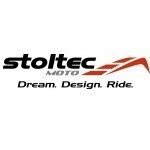 Rear Suspension Upgrade: Stoltec Moto needs help!